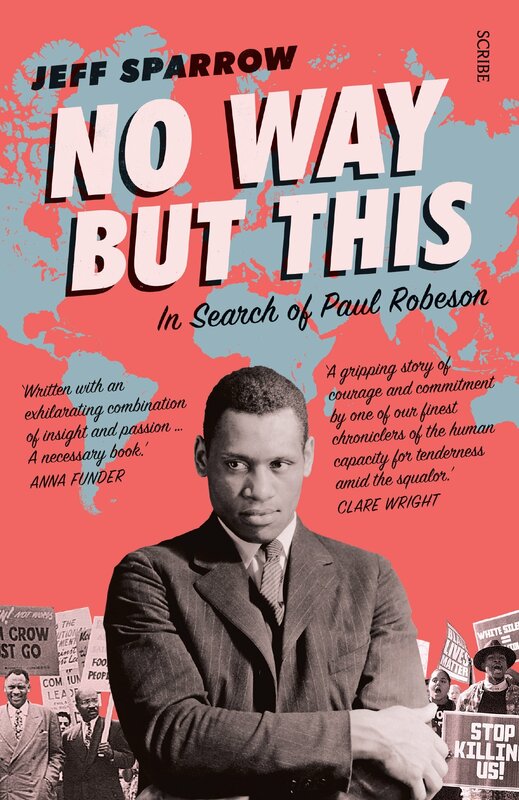 Review: No Way But This: In Search of Paul Robeson. By Jeff Sparrow. Melbourne: Scribe (US: Cursor Marketing), 2018. 304pp, $19.95, paperback.